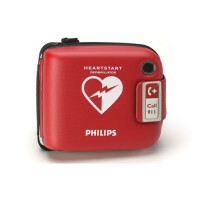 Philips does require the purchase of a carry case alongside their AEDs, but that is the only accessory we carry for these popular AEDs! 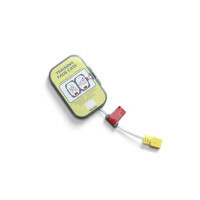 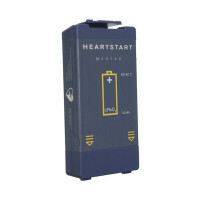 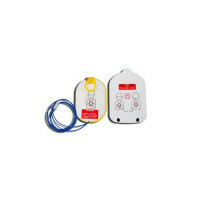 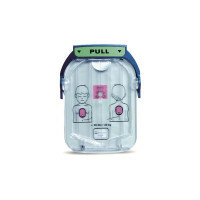 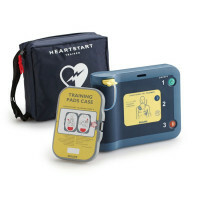 We have everything you may need an want for your machine, such as pads, batteries, the infant/child key (for the FRx unit), and a Fast Response AED Kit! 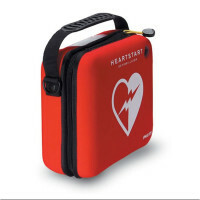 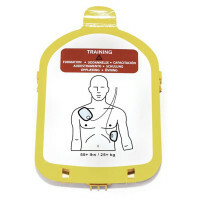 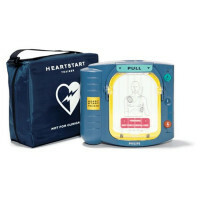 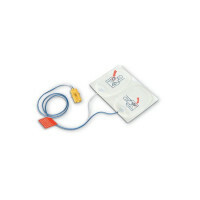 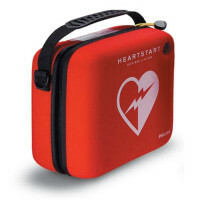 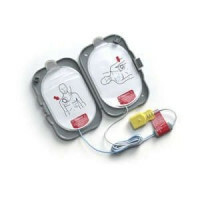 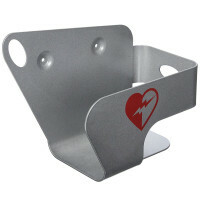 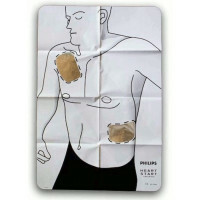 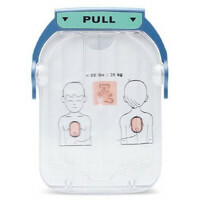 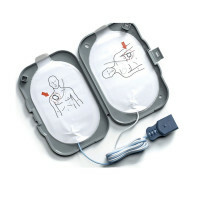 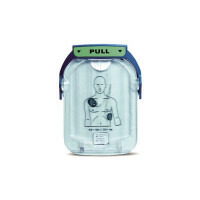 Be ready for the unexpected with a Philips AED and its corresponding supplies!